Candidates who have applied for the UPPCL examination for Assistant Accountant, Technical Grade II Admit Card, can download their results through login only. UPPCL Admit Card: The UPPCL admit card has been released by the Uttar Pradesh Power Corporation Limited (UPPCL) for Assistant Officer (AO), Assistant Accountant (AA) and Technical Grade II (TG II) examination. The AO, AA and TG II Admit Card has been released on the UPPCL- upenergy.in/uppcl. Step 1: Log on to the official website- upenergy.in/uppcl. Step 2: Click on the link which reads- Vacancy/Results. Step 3: A new page will appear on your screen. Step 4: Click on the first link “DOWNLOAD ADMIT CARD FOR THE POST OF A.O., AGAINST ADVT. 1/VSA/2018 and ASSISTANT ACCOUNTANT AGAINST ADVT. 2/VSA/2018 & T.G.-II, AGAINST ADVT. 3/VSA/2018”. Step 5: The login page will appear. Step 6: Enter your Login ID, Password and security code. 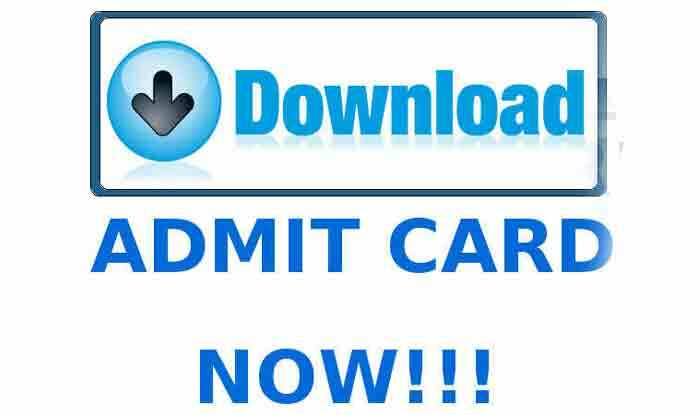 Step 7: View and download your Admit Card. Step 8: Take printout for future use. The Uttar Pradesh Power Corporation Ltd. (UPPCL) came into existence on January 14, 2000, and is the result of power sector reforms and restructuring in Uttar Pradesh which is the focal point of the Power Sector, responsible for planning and managing the sector through its transmission, distribution and supply of electricity.